Emmett with his herd of cows. 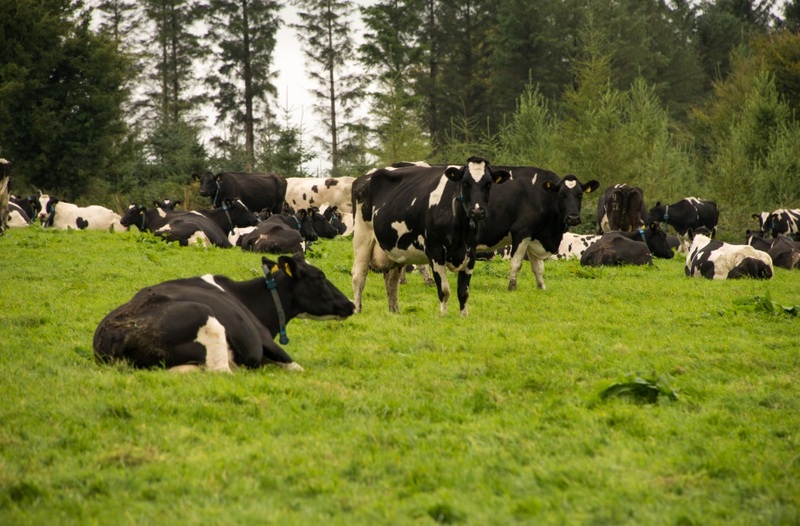 Herd health is set to play a key role on the Ashdale Farm in Dungarvan, Co. Waterford as it continues to expand its growing herd of Holstein Friesian cows. 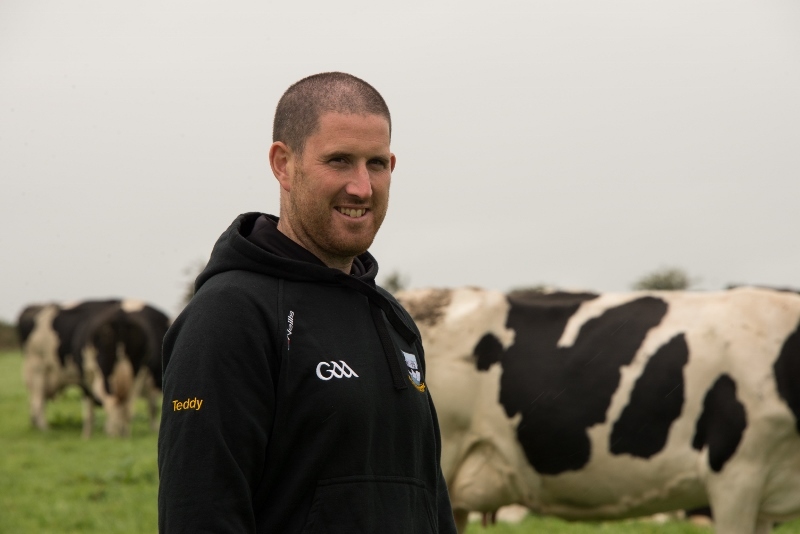 Owned by brothers Tomas and Gerard Horgan, and managed by Emmet Prendergast, all in Ashdale Farm have been looking forward to the end of quotas this year, and are developing their dairy herd accordingly. At the present time they are milking 280 cows which are calved on a split basis – winter and spring. On average their cows produce some 8,000 litres of milk each year including 520 kilos of milk solids with butterfat and protein levels consistently rising over the past few years. All replacements come from within the herd which has been built up from 200 cows to the number today. The intention is to continue growing the herd to around 400. 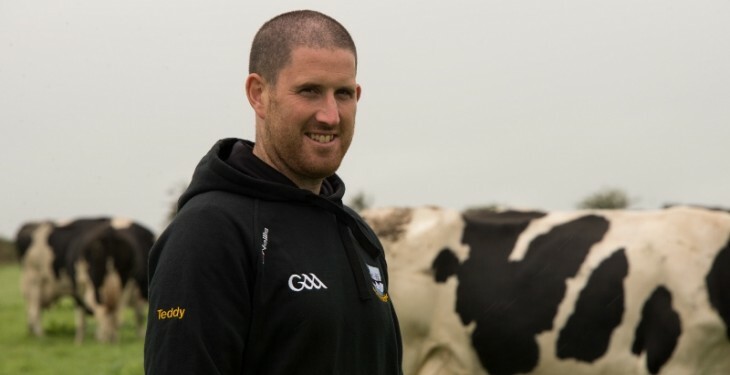 With this growth in mind, the Horgan brothers have made significant investments in the dairy business. In 2012, they built a 50-unit fully automated Dairymaster rotary milking parlour. They also use auto ID and feeding, and operate MooMonitors which record the daily activity of each cow and provide a text alert when cows come into heat so that they can be drafted for insemination. In line with this commitment to investment in the dairy herd, Prendergast believes that good herd health management is essential. “We have been using Eprinex over the past few years on all dairy cows on the day of calving. Prendergast also said that over the last two years we have also started using Eprinex on all the youngstock which helps us to achieve weight gain and reach our target weights for breeding. “It’s very important in a system like this as we need cows to calve at 24 months or as close to this as we can get. As a result of as eliminating parasites, we find that there are benefits in terms of overall condition and it helps the cows to overcome problems with weight loss after calving. “Also there is no milk withdrawal period with Eprinex,” he said.